A sales specialist will contact you for a tour and to help answer any questions. 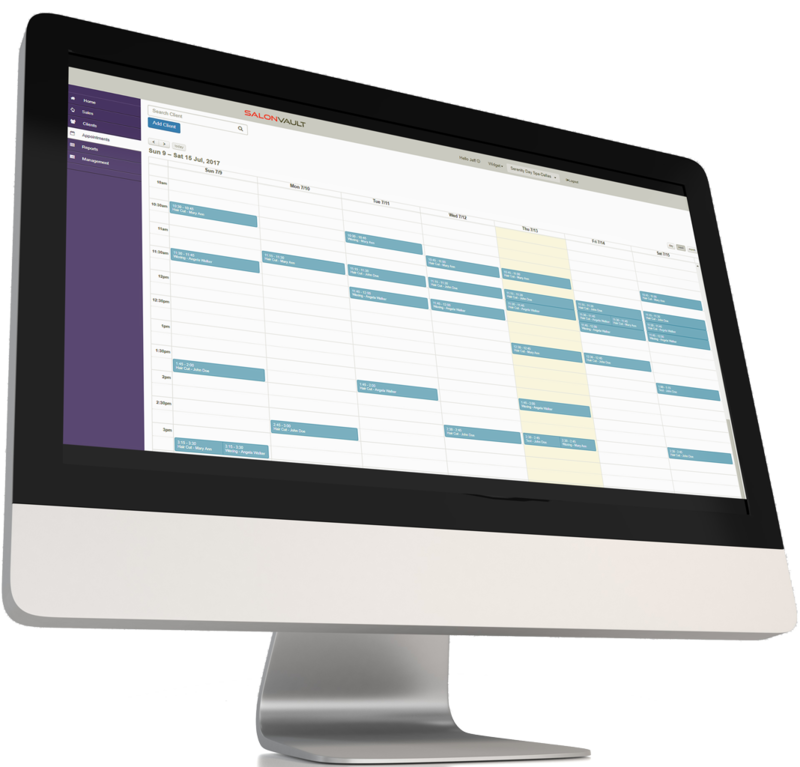 Schedule your appointments or manage clients quickly and easily from a desktop, tablet or mobile device. Our mapping system makes it easy to get to appointments with step-by-step driving directions. 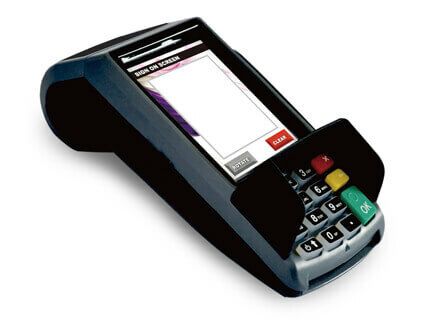 Process credit card payments on-site from your mobile phone. Accepts the new “chip” smart cards! 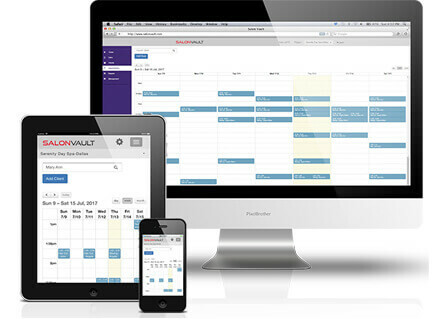 to find out how you can streamline your mobile spray tanning business. 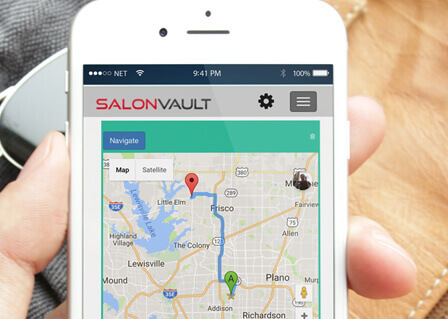 SalonVault is a registered trademark of Nichesoft, LLC.